X-Men: The Official Game is an action video game and a tie-in game to the 2006 film X-Men: The Last Stand published by Activation. 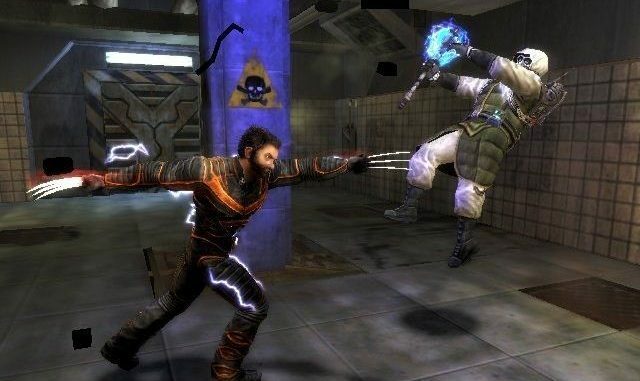 The game follows the characters of Wolverine, Iceman, and Nightcrawler and also fills in the gap between the two films, and explains why Nightcrawler is not present in The Last Stand. X-Men: The Official Game was released on May 16, 2006 in North America.